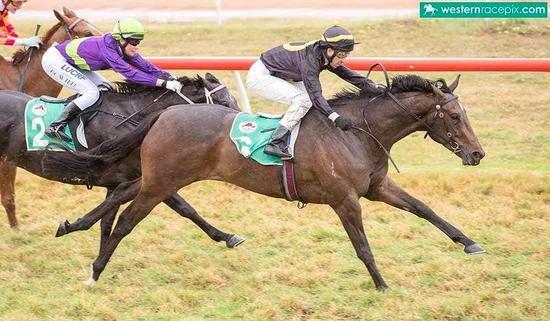 Northam has become a happy hunting ground for Harvey Racing debutants over the past few weeks. Gifted Warrior was impressive in winning the Gannons Facinators Available Online Maiden overs 1100m on Thursday. The son of War Chant had one 400m trial in his first preparation in April trial before being sent for a spell. He returned with a fifth in his first 950m trial on September 11 before making his way to the races. Shaun McGruddy steered the three-year-old gelding and allowed him to find his feet at the back of the field. He began to make his run 500m from home, and although Gifted Warrior took a while to hit top gear, he put the field away easily for what turned out to be a soft win. Congratulations to owner-breeder Vern Orr.